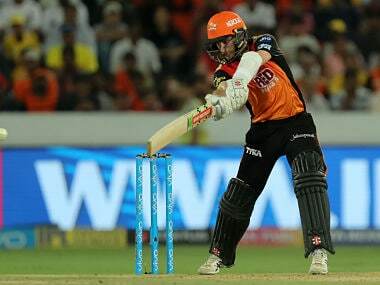 Williamson's return can prove to a blessing in disguise for the team, as SRH have been struggling with middle-order batting issues in this year's edition of the Indian Premier League (IPL). 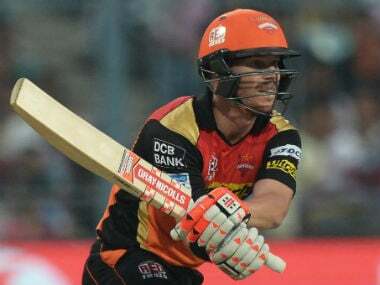 Dubai: Tom Moody, the former Australian cricketer and current Sunrisers Hyderabad coach on Tuesday confirmed that both Kane Williamson (New Zealand cricket captain) and Khaleel Ahmed (Indian fast-bowler) will be fit for their next match against Delhi Capitals. Moody, the coach posted on Twitter to give the updates on these players. "Yes, Kane will be fit for our next match!, as will Khaleel," Moody posted on his Twitter account. SRH lost back to back matches against Mumbai Indians and Kings XI Punjab, and the loss was a result of poor batting performances. While the openers, David Warner and Jonny Bairstow have been in tremendous form in the tournament, the middle-order batsmen have failed to rise to the occasion. Meanwhile, the addition of Khaleel will give bowling depth to SRH, as they have been struggling with poor bowling in the death overs. SRH have played six matches so far in this year's edition of the IPL and they have recorded 3 wins and 3 losses. The team is currently placed on the fourth position in the league standings. SRH next takes on Delhi Capitals on April 14 at Rajiv Gandhi International Stadium in Hyderabad.